Having learnt the ‘art’ of travel from my extremely chilled out other half, I can honestly say I would head to the airport right now with nothing more than my passport, a credit card and a few changes of clothes – destination unknown. I know there are many travellers out there who feel the same, but when it comes down to it, would you really dare to head off to say Southern Africa, South America or Southeast Asia without a full itinerary, a well-packed suitcase and your first aid kit? 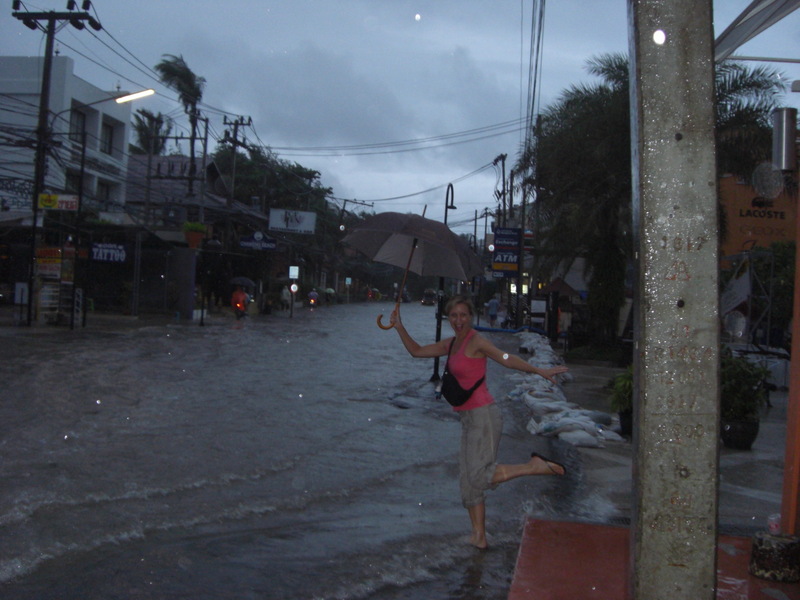 Having worked almost 17-years in the travel industry, I have seen quite a few cases of ‘travel nerves’ in my time, and I could probably write a book with the stories I have heard, but that has made me appreciate my own travels even more, and learn that even when things go wrong – it is never as bad as it seems. I have been caught up in extreme weather conditions that caused me to miss my flight, I had my round-the-world flight ticket cancelled half-way through the trip as I had to jet back to Europe for a funeral, and I have been stranded on an island for 3 days without electricity in the middle of a monsoon – but you know what, everything worked out just fine, and they turned out to be some of the best holidays I have ever had! 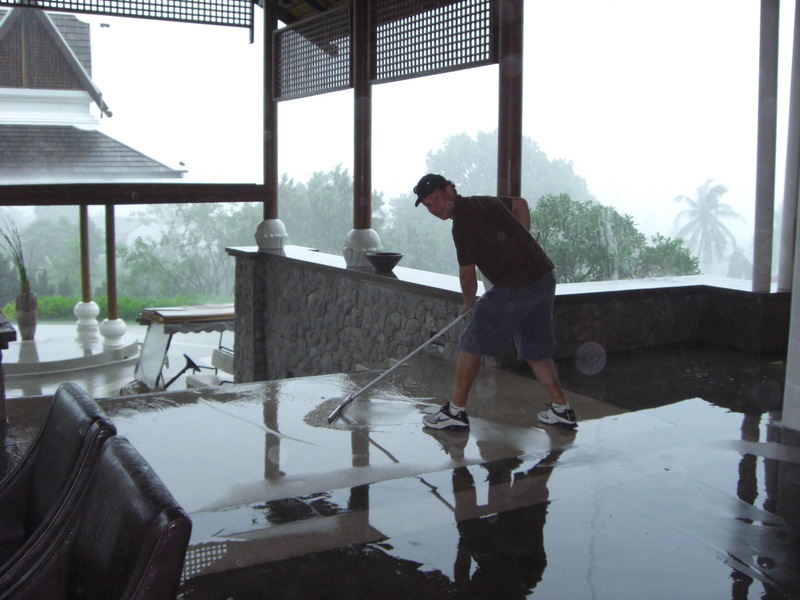 Even 5-Star Hotels can’t cope with Monsoon Rains – So we thought we would lend a hand! For me, travel is one of life’s luxuries, and if we are lucky enough to visit foreign lands we should relax, take our time to enjoy the country at their pace (not ours), and appreciate that local services and transport systems may be slightly less “organised and efficient” than our own – but that isn’t necessarily a bad thing! The world is big, beautiful and just waiting to be discovered, so pack your travel nerves along with your factor 30 and head off into destination unknown – after all, what is the worse that could possibly happen? I used to say I could be ready to go anywhere in ten minutes. Age has convinced me that’s a little optimistic – but I still love to go. 17 years of travel experience is a bit of relief and answer to my questions. I am contacting you shortly for my queries. This is the second time, very likely, I am telling you. But this time, I am in haste.